The word aura is of Greek origin and means air or breeze (that emanates from the body). Our aura is connected to the subtle body and surrounds us exactly like a force field and that our body also has seven chakras that are associated with seven different colors of the rainbow. When these colors radiate outside our body, they believe it forms an aura of different colors. Our aura holds information about our past, present, as well as our future. It is enmeshed with our outer and inner emotions, on a spiritual and physical level. People know that they are attracted to certain colors and repelled by others and that these emotions and feelings that we have are directly related to our aura. The first is the etheric/physical aura plane. It’s closest to our physical body and is also connected to feelings of pleasure. The astral aura plane or emotional layer comes next and extends out up to 3 inches away from your body. The mental layer is 3 to 8 inches away from the body and is related to your beliefs and values. The next one is the astral body which is love. It is connected to the heart chakra and is positioned at the middle of all the seven Chakras in your body. This is also why it is said to be the connecting point between the three higher auric planes and the three lower ones. The fifth one is referred to by different names and can be called the etheric double, the manifestation layer, or even the spiritual aura plane. It is a reflection of your spiritual health and also connects you to the universe. The sixth layer is the celestial plane; it is connected to your third eye and your intuition. The last one is the “I am” layer or the etheric. This is your personal connection with the Divine and extends to at least 3 feet away from your body. Auras nearly always emit a combination of light and colors and are rarely of a single color. All the shades visible in the aura are a reflection of your emotional and physical state. For instance, if your aura is largely bright yellow in color, it indicates that you are feeling very energetic and spiritually alive. On the other hand, if you have a cloudy, or muddy, red-colored aura, it can indicate that you were dealing with some anger that is buried deep within you. This color can also indicate that you are feeling negative, according to mystical belief. The colors and brightness of your aura are an indication or reflection of what’s going on in your life according to some traditional aura and chakra thought. They believe those that are struggling with unhappiness and lack of energy tend to have dull auras. On the other hand, a person who is self-confident, and positive will generally have a light, bright aura that people they come in contact with can sense, even if they can’t actually see it. When people learn about what auras are, they can become empowered and gain interest in knowing what their aura looks like, in order to get a better sense of their spiritual and emotional-energetic state. Today, aura photography has become quite popular and there are a number of establishments that provide these services. 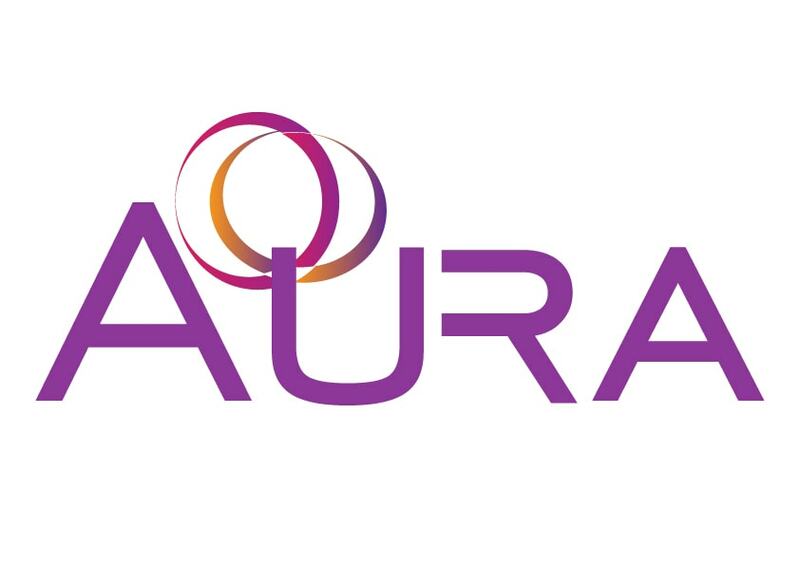 Aura technology has advanced by leaps and bounds over the years. The aura photo cameras are connected to sophisticated hand sensors. When you put your hand on these sensors they send information to the camera, and your aura is displayed in the form of a photograph. An aura reader would be able to interpret the photograph and tell you what your aura indicates. You are then able to learn a little more about your aura-chakra health and the professional can also give you some advice and pointers on how you can improve various aspects in your life that are out of harmony. Many of us regularly read the auras of people around us, without even realizing it. Have you ever sensed that you are able to pick up feelings such as anger, resentment, hatred, joy, happiness, etc. from the people we interact with. We are able to sense the energetic body of the person we meet and are either attracted to or turned off by it. When you have a feeling that you don’t like a person you have just met, even if you can’t put a finger on it, you may have been reacting to their aura and unable to connect with it. Similarly, people that you interact with also react to your aura based on how it syncs with theirs. This isn’t the only aspect that determines romances and friendships it is an important factor nevertheless. When you get your aura photograph taken, and find that the colors in your aura aren’t as bright and light as you would like them to be, keep in mind that an aura is ever-changing. If you aren’t in a particularly excellent place in your life at a given point in time, your aura might reflect this and you may want to practice some aura healing techniques. However, it doesn’t mean it will stay that way forever. It is possible to make changes in your life; get guidance from an aura reader and work on the aspects that seem to be awry. This can transform your aura and change its colors. There are a number of ways to have a balanced aura through such methods as meditation, yoga, healing stones, bathing in salt water and more. You can also find an energetic healer who would be able to provide you guidance on how to cleanse your aura. While a change may not be evident immediately, if you persist and follow the directions of the aura practitioner, you may eventually feel and notice a change in your aura colors.